**Our Bryant Park location will be closed due to building conditions starting April 1st. All classes will be held at our 54th Street location! 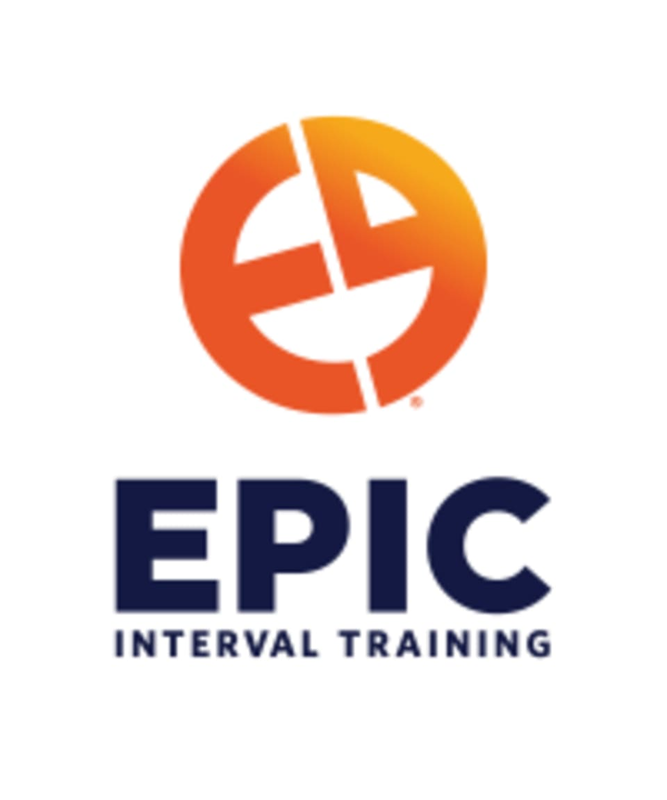 ** EPIC Interval Training is a fitness phenomenon that fuses interval and HIIT movements into fresh, fun, rigorous rotating workouts at gyms nationwide & online! From bodyweight exercises and kettlebell conditioning to interval circuit training and mobility work, EPIC conveniently covers all of the essential workout bases. Whether you need help with training, competitions or social events, EPIC has you covered. And with its new member incentive program, you’ll be more motivated than ever to reach your goals. EPIC is more than just a gym, it’s a lifestyle. Embrace your best self; let us move you! Be here. Believe in YOU! **Our Bryant Park location will be temporarily closed due to building conditions starting April 1st. All classes will be held at our 54th Street location! ** Please arrive at least 5 minutes before class - unfortunately they can't let anyone in after class starts due to the high impact of their workouts and the level of detailed instruction provided . Classes are all barefoot at EPIC -- floors are all padded. **Our Bryant Park location will be temporarily closed due to building conditions starting April 1st. All classes will be held at our 54th Street location! ** EPIC Interval Training - Bryant Park is located on 38th Street between 5th and 6th Avenues. We are on the 5th Floor of our building. Very helpful instructor, fun and upbeat. Really cliquey and the instructor was trying to be motivating but I don’t think he stopped talking the entire time. Tough in the perfect way - Lisa is the bomb. i did not attend this class bc i showed up with 1 minute to spare and the instructor was very unprofessional and made me feel uncomfortable when she is supposed to motivate. I will not attend this area for classes. Lisa is always great at correcting form and pushing you to your limit. Would come back again! Intense!! But definitely worth the burn.